Everyone knows it–Spoon are a force to be reckoned with. Twenty plus years of crafting relevant and consistent rock music and 9 full length LPs under their belts hasn’t slowed them down in the slightest. Sure, the band has had ups and downs over the years, but their lows aren’t so much missteps as sidesteps. Hot Thoughtsis by no means a sidestep, but rather a confident stride in a marathon of a career. It’s so much so a given that any record that Britt Daniel touches will be worth your listening ear that I debated whether or not to review this record for a while. With the release of the lead singles, “Hot Thoughts” and “Can I Sit Next To You,” the band hinted that the album would be jam packed full of disco-studded indie rock jams and they weren’t bluffing. The aforementioned singles are but the icing on the cake that you’ll find yourself gorging on time and time again. That being said, the singles make for some damn good icing. “Hot Thoughts” is a radio ready hit that plays with what you’ve come to expect from the band in that simmers to a raging boil, the instruments packing the bite and snarl before Daniel’s vocals do. Tinkering xylophone sounds make Eno’s always steady percussion a little spicy, while the guitars are tight knit and signature. “Can I Sit Next To You” is sneaky, sliding to your side with its handclap beat and snuggles into your arm with its waves of smoky synths. There are no dull moments on Hot Thoughts. But the songs aren’t just catchy– they’re also musically quite interesting and push into realms that Spoon haven’t stretched into before. The band tries their hand at disco with “First Caress,” which features vocals from Sharon Van Etten and is a full on dance tune. We get a softer track(for Spoon) on “Pink Up,” whose musical motif carries over into the ending track. Shimmering percussion lies at the heart of this song while Daniel whispers lyrics like “Everything you think we are, we are” into your ear, as if he knows he has you under his thumb and knows you like it. But then “I Ain’t The One,” cuts this ‘cool-guy’ persona back down to raw sincerity and emotion that Spoon still embed into their work. Personally, the song that has pulled me back the most is “Whisper I’ll listen to hear it,” which has landed itself high on this album as well as Spoon’s entire discography. It’s here that the band really shows their finesse and sleekness; the song is effortlessly cool while being musically interesting and involved, a far stretch from formulaic or dialed in. Pulsating synths make their entrance first, setting a foreboding tone before Daniel and some cutty electric guitar join in, letting you know that this is only the beginning. Just when you’re settling into this pace, hanging on every lyric, the rest of the band joins in and the band steps on the gas pedal, launching into a fast paced, white hot hit, complete with a non-cheesy and perfectly placed guitar solo. Daniel’s vocal delivery peaks on this song. As the tune progresses and evolves,growing quicker in pace, his vocals grow more intense, mirroring the musical build with their own growl. The only faux-complaint I have at the end of Hot Thoughts is that the album seems short. This is purely selfish and not a real complaint– the album is actually a little over forty minutes, but these minutes fly by with this band at the helm and before you know it, you’re starting over, the familiar, quick lipped Daniel to guide you along. 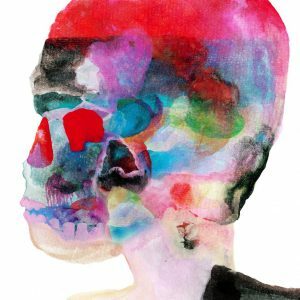 Spoon have done the impossible, somehow managing to please fans old and new, while remaining relevant and sharp, which is a feat you can only say about a few modern rock bands. Well done and press on, Spoon. If you’ve been following the Austin scene over the last year, you’ve probably heard all the assholes blogging about how we expected Sweet Spirit to be the next band to break out in a big way. It doesn’t hurt that the band has Spoon and their frontman Britt Daniel backing them up along the way, so much so that he’s even collaborated with them on a tour 7″. The A-side was released this week, and the band is finishing up their debut album, which is set to be released this summer via Nine Mile Records. Sweet Spirit will hit the road this summer, with a few shows including their friends Spoon. This is our “I told you so” moment, I reckon. Over the years, these Austinites have gone from local darlings to nationally successful rock stars. They’ve given us gems of albums like Gimme Fiction, and 2007’s brilliant Ga Ga Ga Ga Ga, which still holds its charm seven years later. Though when frontman Britt Daniel appeared in a new form with his side project, Divine Fits, I thought perhaps Spoon was done for, or at least on the backburner. They Want My Soul proves this theory to be utterly incorrect, and has this band back and at the top of their game. 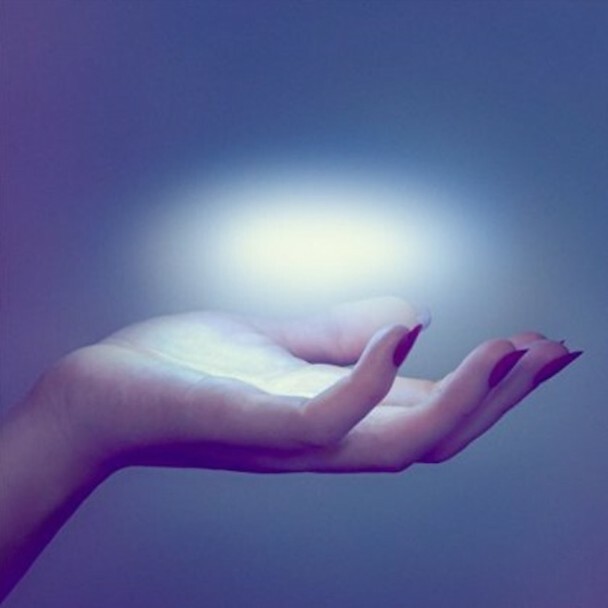 Though on Transference we heard Spoon step away from the openly bombastic pop rock that they had previously ruled, here we get a return to this style, but with a new twist of sleek and extra-cool, and the singles that the band has already promoted with music videos are only the tip of the iceberg. “Do You,” has the obvious chorus repetition but is complimented by all the subtleties and nuances to offset this—like the fast word slinging, the little “do”s, and synth presence to end it gracefully. “Inside Out,” which Daniel calls “the most beautiful thing [they’ve] done,” is dominated by electronic elements; synth riffs and patterns that scatter and explode in different directions while the vocals are soft and half-falsetto for a large portion of the song. It’s a simple yet elegant number that feels mature and streamlined. For me, while I’m digging all the songs on this record, the tracks build on each other and get more interesting as the album progresses, as a great album should. The last two songs, “Let Me Be Mine” and “New York Kiss,” give the album an ending sleek and smooth ending and makes you want to instantly start again from the beginning. “Let Me Be Mine” has Daniel giving you some advice about love, some acoustic guitar, handclap-esque rhythm and campy piano from the start, before it jumps into its full scale with electric guitar. It has this driving rhythm that propels the whole tune, but the guitars all scream the blues, as Daniel’s raspy drawl screams along too. Frankly, it’s an addicting tune and when I first heard it, I immediately had to listen several times before moving on to the next. The album comes to a close with “New York Kiss,” ending on a nostalgic yet fast pace, which is the general emotion that worms its way in and out of the whole record via several elements and layers. Each song fits into the next, and on the whole complimenting each other. They Want My Soul feels like a natural and right step for this band, one that I’ve had a blast listening to. 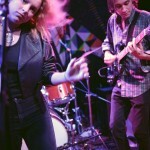 They combine the outright gritty alternative rock and roll of their past with a newfound texture of polish and gloss. Have a listen—these old dogs aren’t done learning new tricks. Supergroup? I guess to many of us, Divine Fits would qualify. 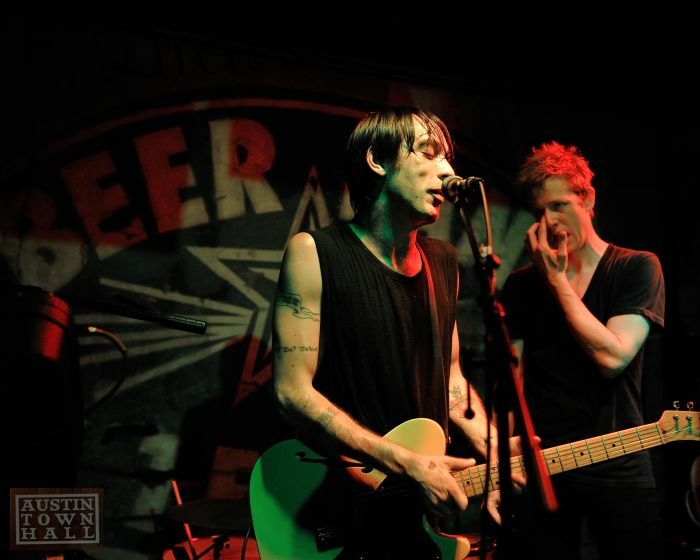 Dan Boeckner of Wolf Parade/Handsome Furs, Sam Brown of New Bomb Turks and that one guy in Spoon. To get things going after holing up and recording the pending A Thing Called Divine Fits due 8/28, the band decided to do a home town tour hitting Austin, Montreal and Columbus. 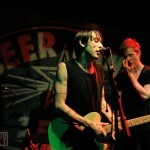 Austin got to be first, a sneaky show a Continental Club preceded this one. But this was the first night they officially played a show. Beerland got to host, The Young got to open. We’ve been rocking this band White Rabbits around the ATH offices recently and wanted to share them with you. 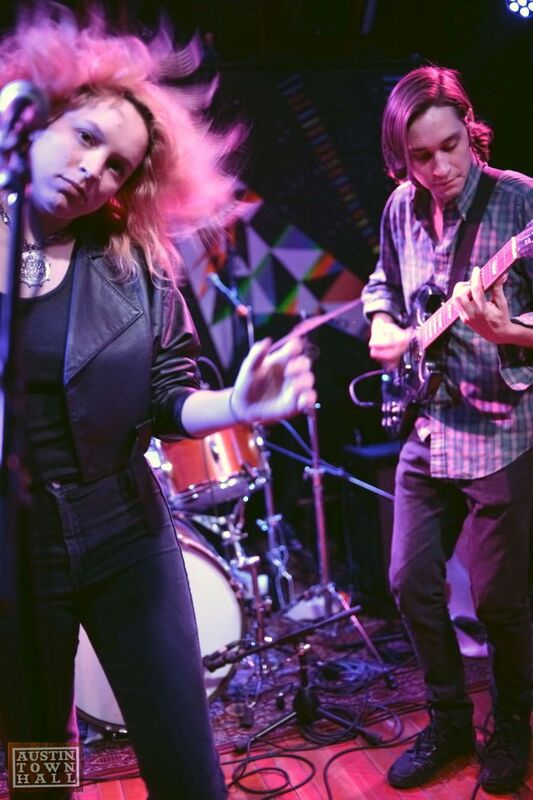 The band is another one of those hot Brooklyn bands that are breaking new ground and working hard to make a name for themselves. Already having toured with the likes of Richard Swift, White Denim, and Spoon, the band is also no stranger to the touring life. Their upcoming sophomore LP It’s Frightening, produced by Spoon front man Britt Daniel, can be had on May 15th via TBD Records. Here’s the catchy single “Percussion Gun”. Seeing as the Hallmark Holiday is hours away, I thought I would browse through my collection and throw out my Top 5 Favorite Songs with the word “valentine” in the title. Sure, one would think that songwriters have better things to do than sing about a nonsensical holiday with little or no meaning, but then again, they are just love songs in the end, aren’t they? Some of these bands have made appearances on our lists before, and some you might not be aware of, until now that is. So here is to you and yours on this most sacred of holidays. I hope your Valentine’s Day is as good as these songs.